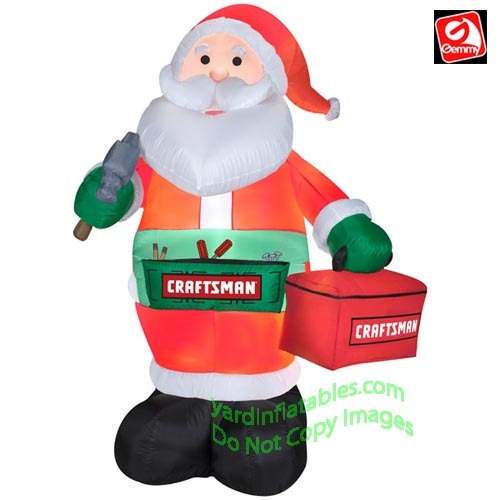 Craftsman Santa Holding A Tool Box. Santa is ready to go this Christmas with his Craftsman tool box and tool belt!!! 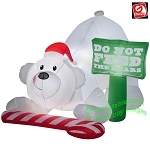 This inflatable does not carry the Craftsman Lifetime Warranty.